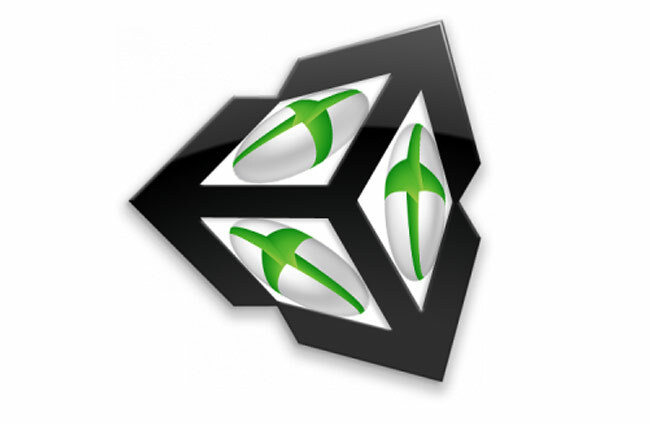 During the Microsoft’s Build 2013 conference this week Unity has announced that their Unity game engine now supports the new next generation Microsoft Xbox One games console. Back in March of this year Unity also announced that their games engine would support Sony’s next-generation games console the PlayStation 4, but other offers were also announced this week for Windows Phone developers. As well as announcing the Unity game engine support for Xbox One the company also announced free support for Windows Phone 8 and Windows 8 games. Offering Windows developers a sweeter deal than the iOS and Android developers also using the Unity games engine to create apps and mobile games.